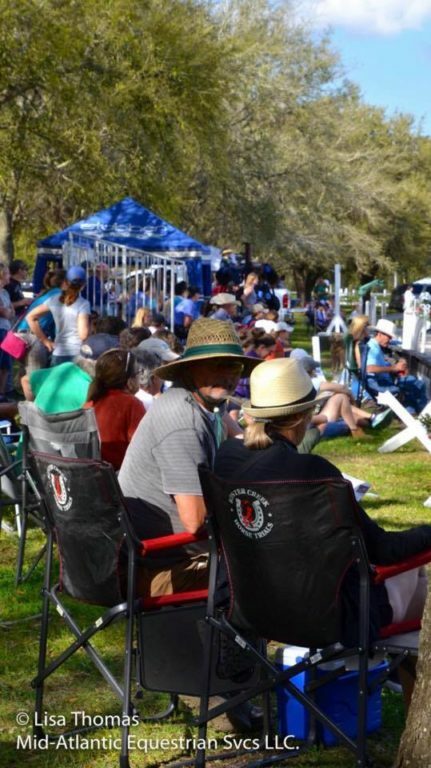 In it’s 5th year, the Ocala Horse Properties’ Eventing Prix just seems to be getting bigger and better. Our hat’s off to event organizers, Max Corcoran and Scott Keach, for continuing to host and grow this spectacular home town event at Southern Cross Equestrian! Here’s the latest update on this year’s competition format, and event details including the returning sponsors, food vendors, VIP info and which equestrian stars will be making appearances. The competition spans 2 days, with the first day of competition on March 5th (Noon Start Time For $1K Welcome Stake), which serves as a warm up round and opportunity for riders to get in the ring in the $1,000 1.15m speed class. The $15,000 1.30m OHP Eventing Prix is held on March 6th (2PM Start Time for $15K OHP Eventing Prix! ), when riders representing 4 countries will competing in a team competition in round 1, with clear rounds and/or the top 10 returning for the final individual round jump off. That final round will determine the 2018 OHP Eventing Prix’ individual winner! Olympians and International Talent Top Entry List! He’s back!! You read that right, Gold Medalist David O’Conner is making a comeback to the competitive arena of eventing, this time in the tack. David, who has been one of the world’s top technical delegates and coach for team USA and Canada is back at it, and winning! Riding for Team Winning Edge, David’s appearance in the OHP Eventing Prix is certainly going to be one of the highlights of this year’s event. Check out This Recent Article from the Chronicle of the Horse on the Doc’s comeback in the world of eventing! Spectator Info and Event Details! Cathy Weischoff and either Karen O’Connor or Packy McGaughan will commentate onthe live feed. The live feed will once again be brought to you by EQTV who will be onsite broadcasting from their mobile studio for improved sound and quality. 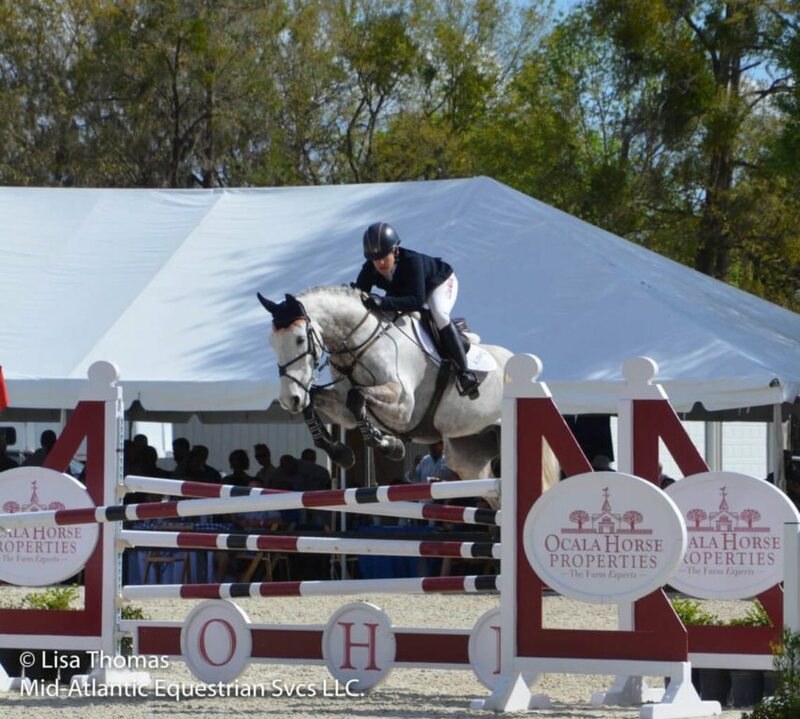 Ocala Horse Properties is returning as Title Sponsor! 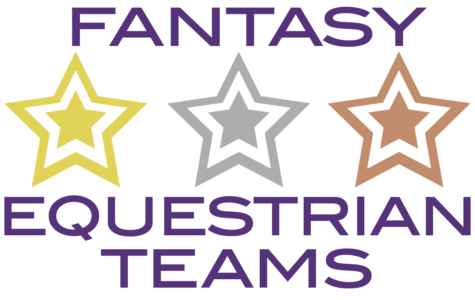 Create Your Own Fantasy Eventing Prix Team! 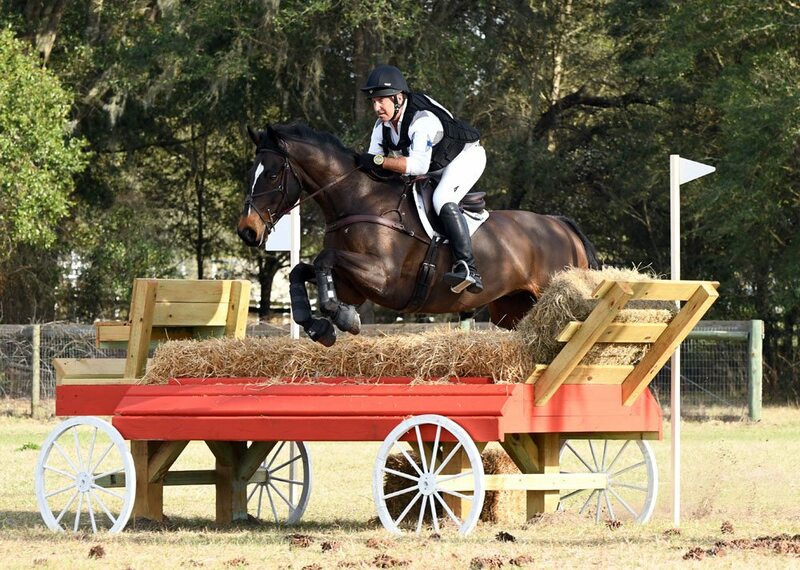 Being an Ocala Horse Properties Eventing Prix fan just got a little more interesting. Spectators at the event or at home watching the event can participate in the fun competition through Fantasy Equestrian Teams. Similar to Fantasy Football, this easy to play, online game of skill, enables you to choose your dream team of four pairs for the chance to win $200.00 worth of fun Eventing apparel from Shop Attitude. The object of the game is to choose the four rider/horse combinations that accumulate the lowest combined score after two rounds of show jumping. Admission is free for spectators and Humble Pie will be returning to feed the masses. There are VIP tables remaining and Celebrations Catering will be serving the VIP menu and adult beverages. 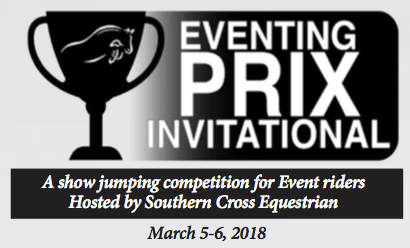 As more details unfold, those will keep everyone updated on the Eventing Prix Invitational’s Facebook page. This is a wonderful Ocala community event, so we hope to see you there!